Freelancers must have a website to showcase their samples and client testimonials. WordPress is best for such websites. 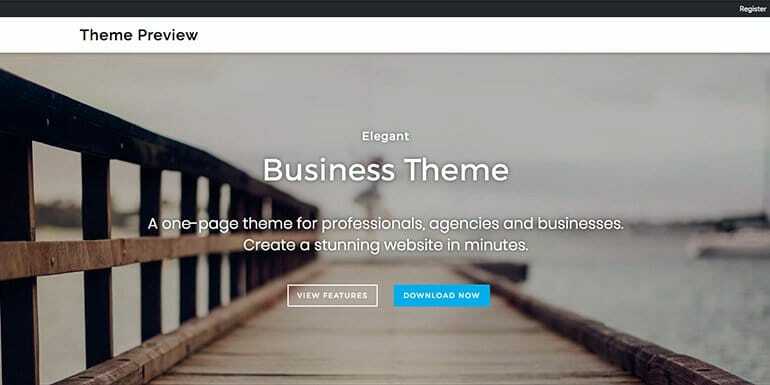 And here are some of the best and free WordPress themes for developers to use for their portfolio WordPress website. The criteria I have used for the selection of themes is to have an option for freelancers to showcase their portfolio and additionally have an option for personal branding on the homepage and an easy to display the services being offered by the developer. 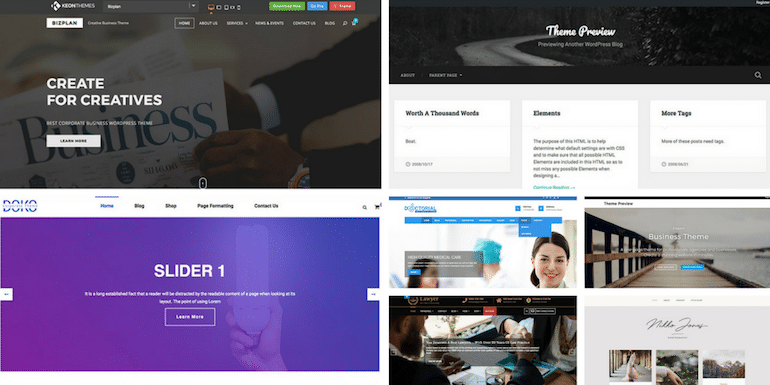 So here are top 7 WordPress themes that Individual freelancers can use to build their portfolio website. 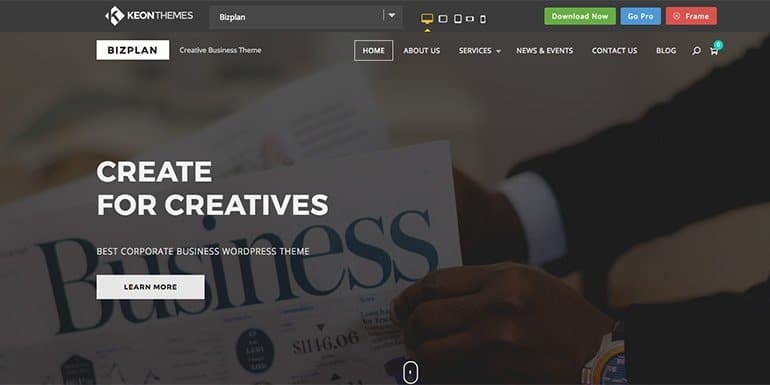 Bizplan is a multipurpose WordPress theme based on the Bootstrap framework which perfectly suits a portfolio website. The homepage can be customized with a section for services, portfolio and testimonials along with a snippet from about and latest blog posts. Perfect theme for any individual freelancer to showcase his services and use it for a resume. 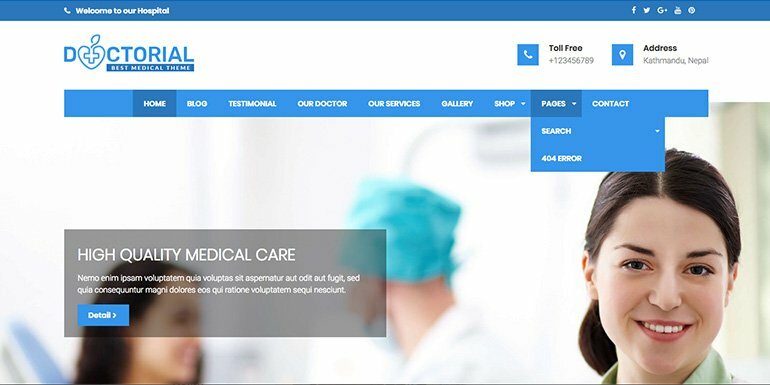 Doctorial is one of the best themes for doctors but it can also be used by developers as well. It has everything one needs on the home page to showcase the services with portfolio and testimonials. Even if you are a team, you can showcase each member of the team on the homepage. Perfect for a developer to showcase his services along with a portfolio. Doko is the theme for the professionals and creative professionals to provide a portfolio with a slider option on the homepage. The homepage offers counting numbers, testimonials, team members as well as the contact form which is a must for freelancers who are looking to promote the site to clients who can get in touch with them directly from the website. 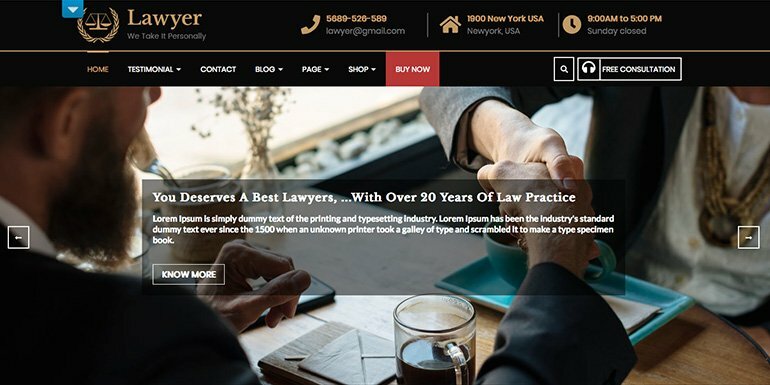 VW Lawyer Attorney WordPress theme is built on Bootstrap framework and is specifically designed for Lawyers but can be used by developers as well. It has everything that a professional service provider needs an option to showcase clients’ testimonials, list faqs and team members, highlight area of expertise. It also has a contact option for consultation along with sliders and tabbed browsing. 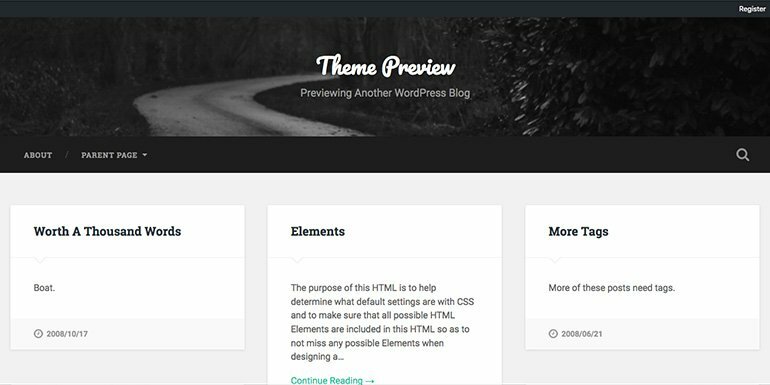 It is really a feature-rich WordPress theme. Optimal is a one-page parallax WordPress theme mainly for professionals and is a child theme of the Integral theme. 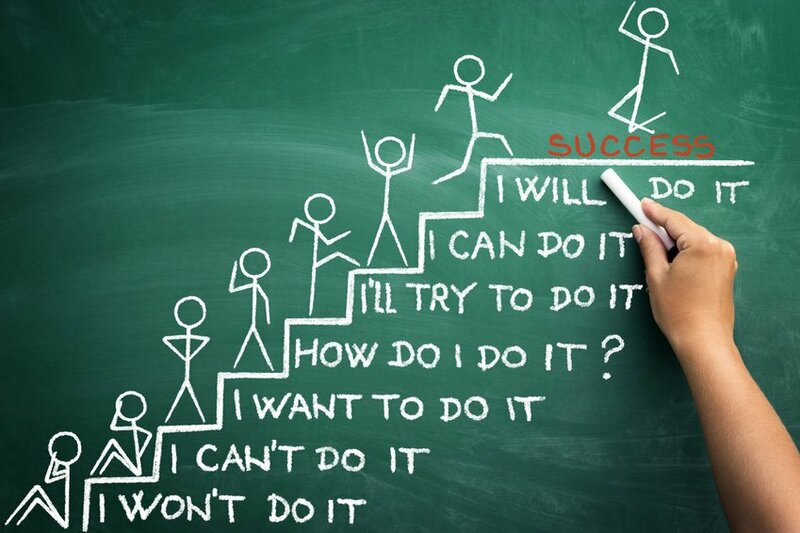 It has everything that a professional service provider needs. Showcase clients’ testimonials, Services, Services along with an integrated contact option. Baskerville is a perfect way to showcase your portfolio as posts with videos, images or galleries. Supports full-width header image for personal branding. 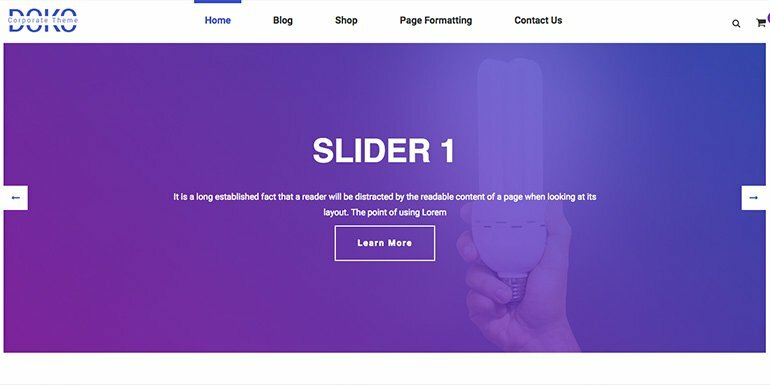 Support custom logo upload, as well as page templates with a contributors template that can be used as the homepage for showcasing as well. If I had not been Genesis theme, I will be using Baskerville. 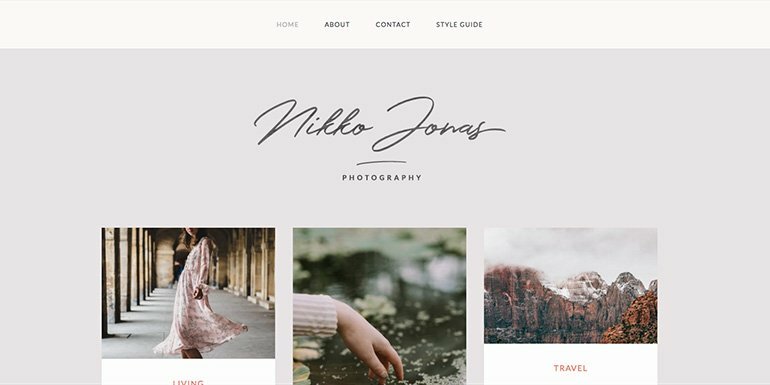 Nikko Portfolio is a simple portfolio website primarily for photographers but can easily be used for developers who want to dedicate each post as a portfolio item. The theme is part of my list for its very simple to use interface and a lucid design. All one has to do is add each portfolio item as a post to get it displayed on the homepage. Can be used only as a project sample.